(CBS) - Cooking shows are all alike, right? Wrong! The world of demonstrative cooking is as varied as it is deep. A quick perusal of the Food Network shows the wide array of programming you can do with food. And that's even truer online. 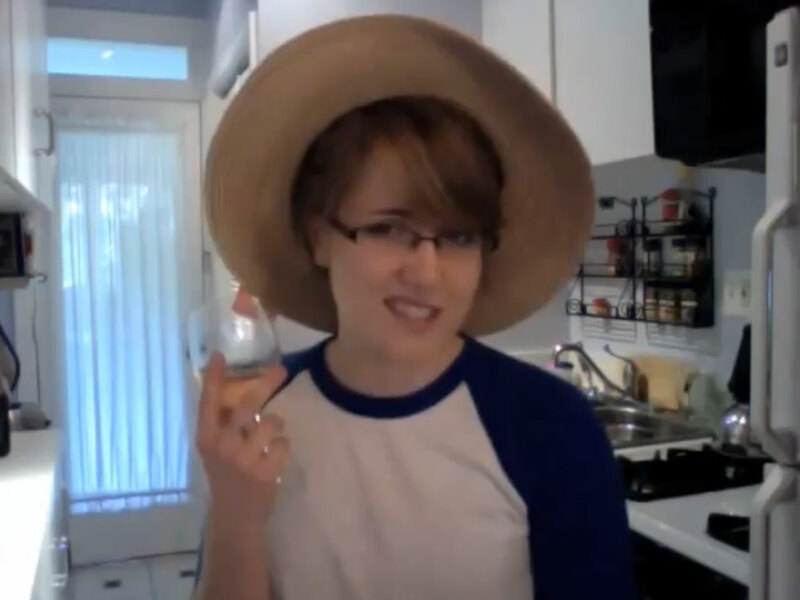 Meet Hannah Hart. She's a drunk chef. Well, she's not really a chef. She sure does like the sauce though. Let's watch the latest episode of Hannah's show "My Drunk Kitchen" and learn how to make ice cream! Or at least have a drink or two. Simple, right? "It's more than meets the eye... scream." We try to be objective here at The Feed, but seriously, this woman is a treasure. Check out her website for more info. Or follow her on Twitter and send her your best hangover cures.